Here’s my desk scenario. 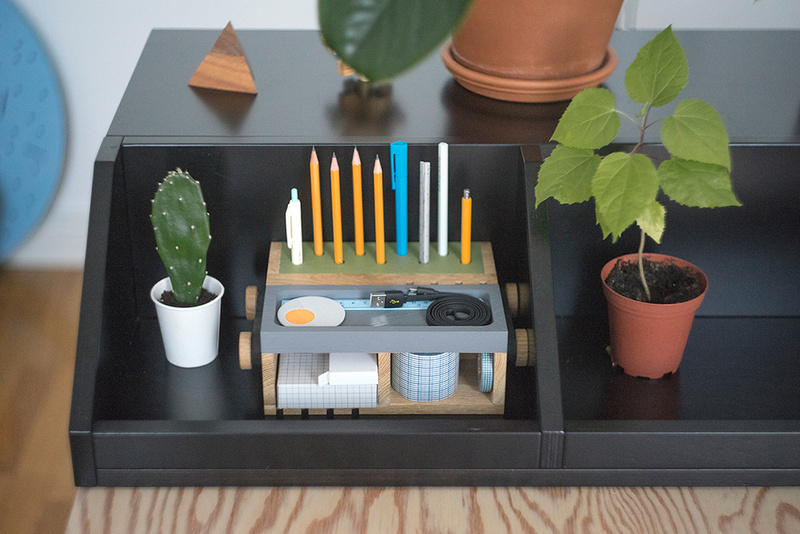 I have a pencil holder from Amazon, a stapler from Maped, a hole-punch from Kangaro, and an off-brand planter with a mini succulent in it. It’s a collection of products I love individually, but combine them together and they end up making my workspace look like there’s a whole lot going on. That’s where the problem lies. Desk items aren’t always designed to be a part of a family. 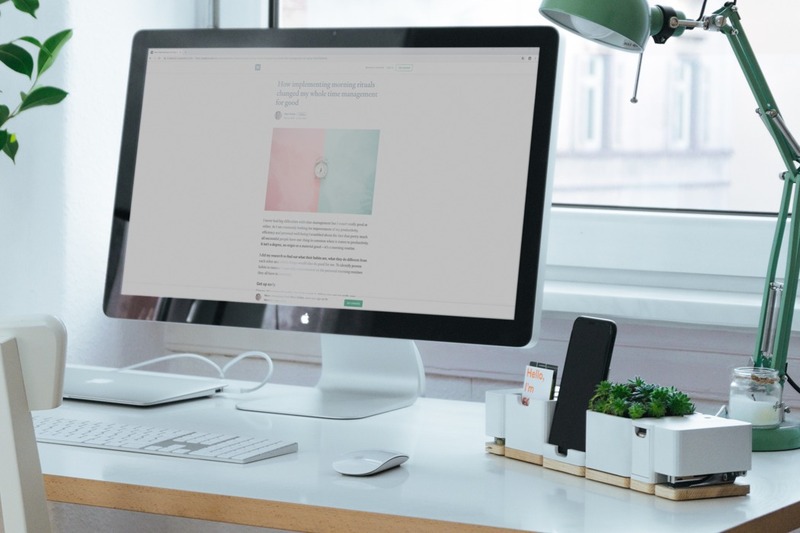 They’re just made to be good products that look wonderful on shelves, and perform well enough for you to not have any complaints… and often become a decorative element in your overhead #workspace photo on Instagram. 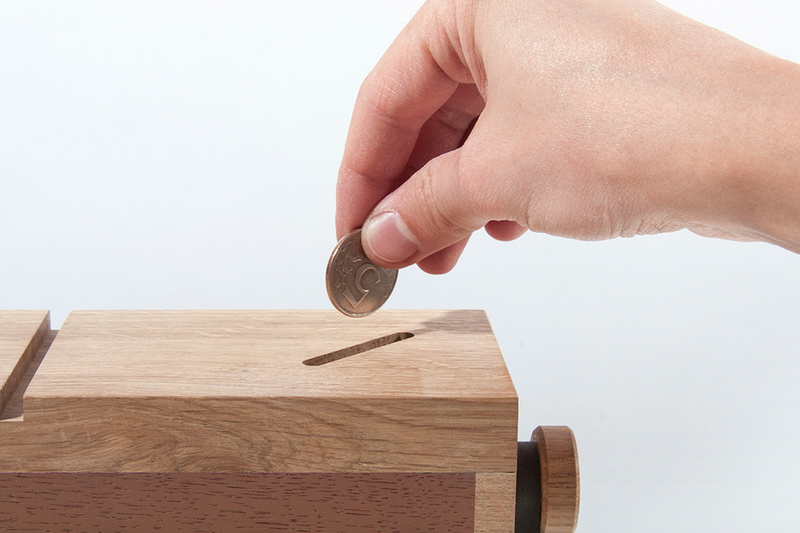 Marc Stueber recognized that this mild annoyance wasn’t just visual. It ended up reflecting his mindset and affecting his productivity. 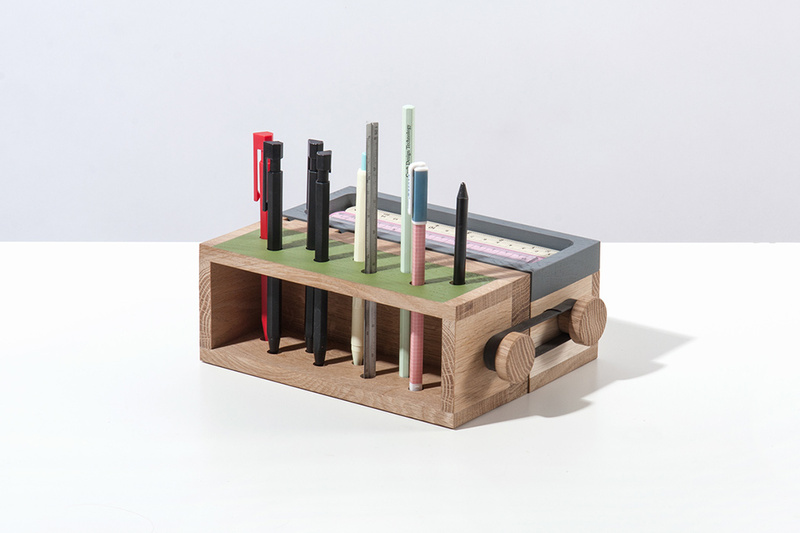 The stationery on his desk, even though hardly used in a paper-and-pen-less world, were necessary at some times, and a hindrance at others. 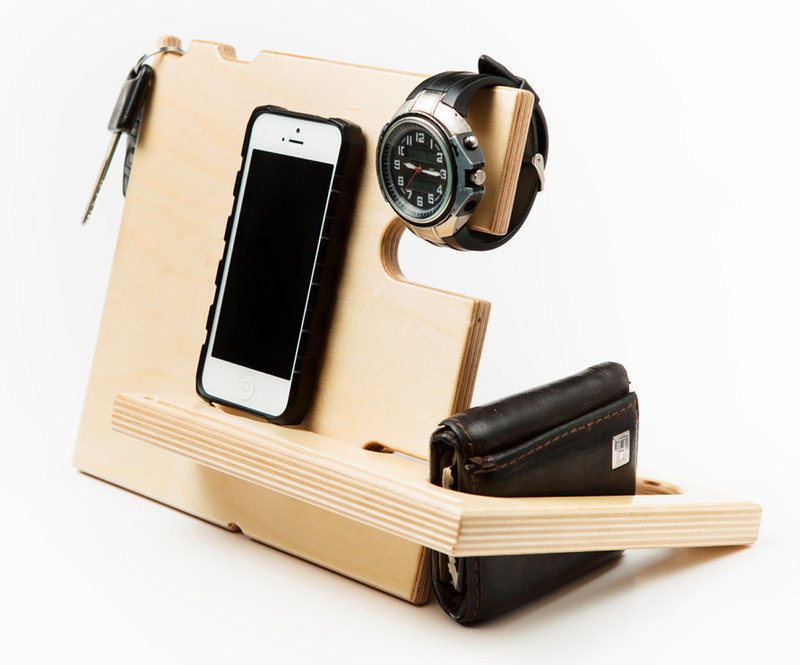 This led him to develop a more concise, well-organized family of products that would sit on his work-desk. 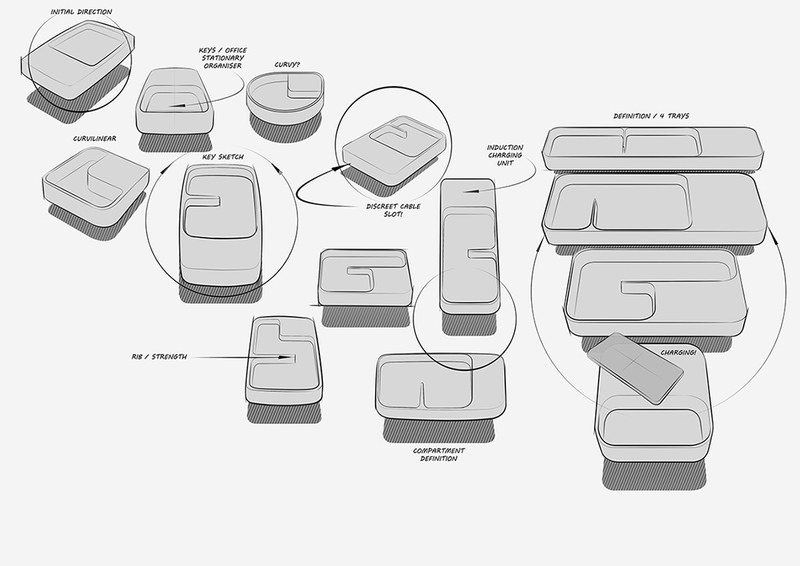 Each product followed a similar design language, and looked good too. 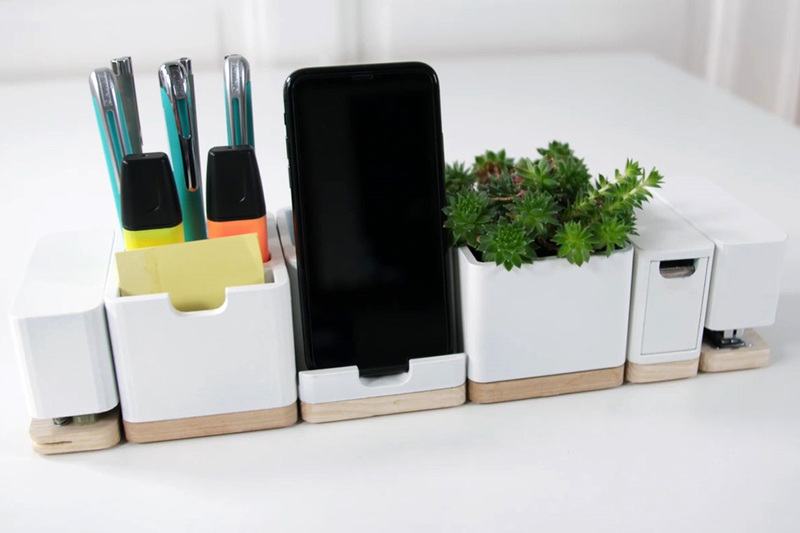 Together, these products would form an organized block on the workspace, clearing it of all the clutter, and making you feel much more positive and productive. 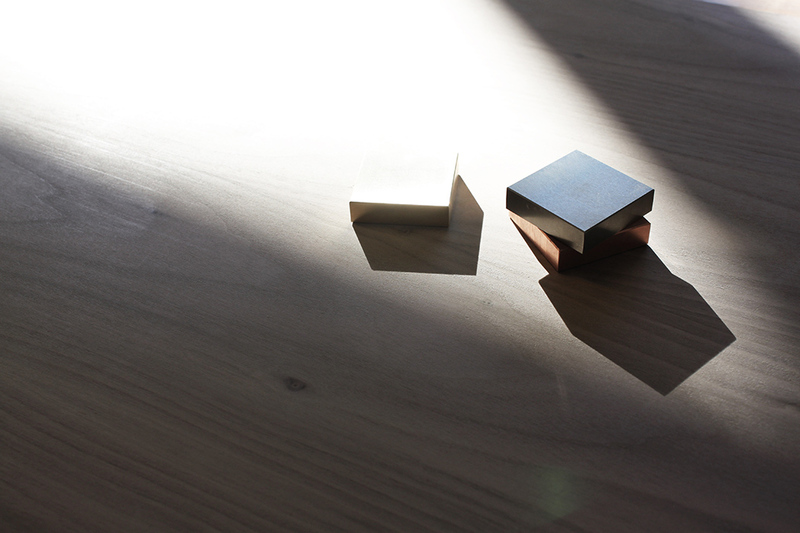 Re:ease channels a minimal Scandinavian/Nordic design, with its use of wood and white, and of geometric shapes that come together perfectly. 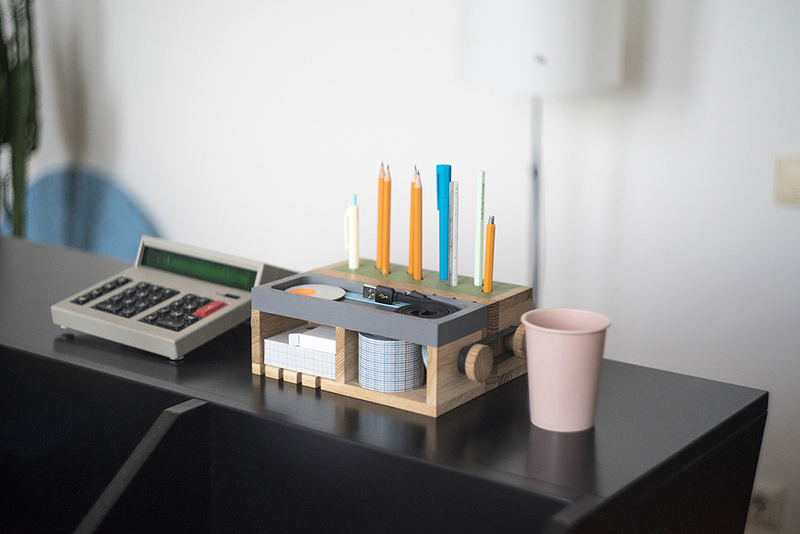 A modular block of all your office necessities, the Re:ease features hole-punch, sharpener, stapler, tape-dispenser, planter, a charging dock for your smartphone, and a rather well-organized pen-stand that holds pens, pencils, highlighters, and notes, all in individual slots. 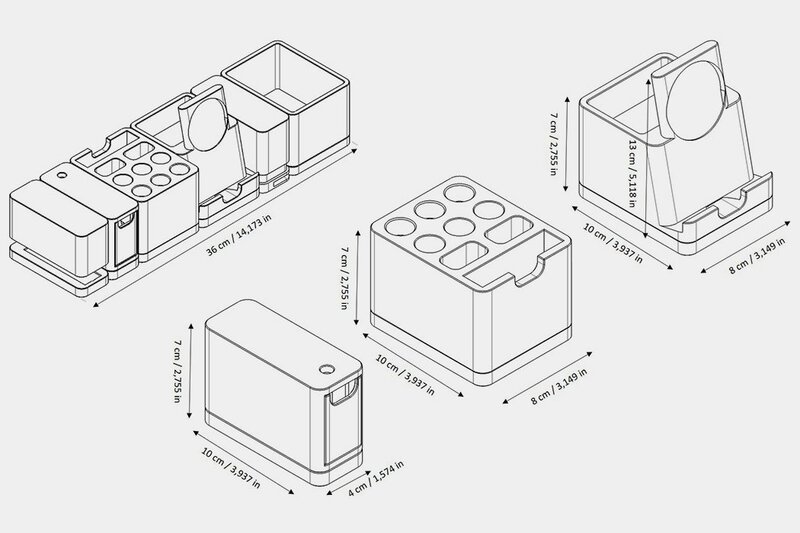 All these elements look great individually, but more importantly, come together on the same workspace to create a clean, modular unit that gives you all the functionality you need without the visual clutter. 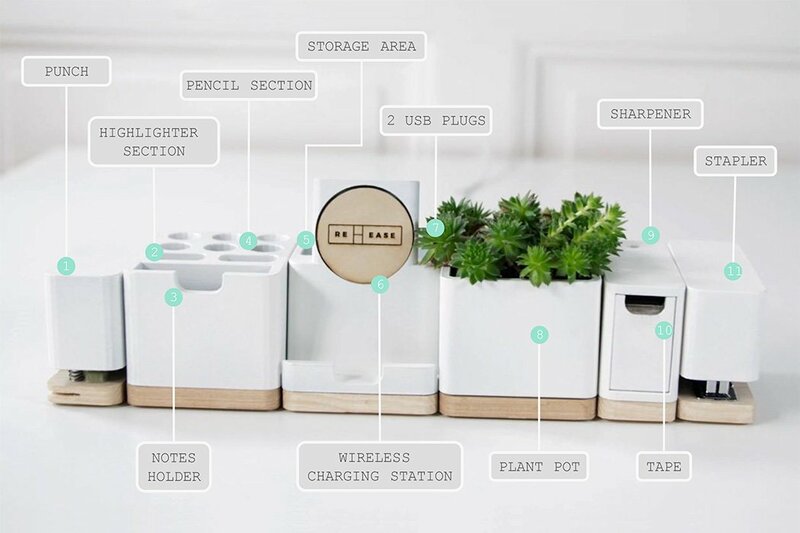 Moreover, each unit even boasts of a magnetic base that lets them snap together to form arrangements that suit your needs, and ultimately the clean, organized workspace that YOU want to build. Click Here To Buy Now: $109 $169 (35% off). Hurry only 3 left in Super Early Bird! 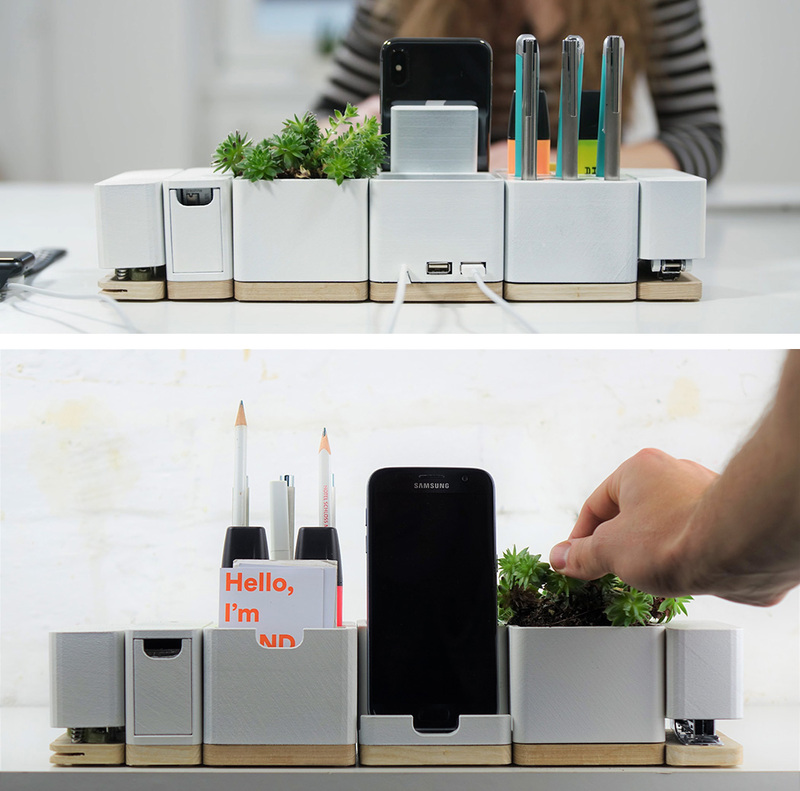 Re:ease is a Modular Desk Organizer with 11 features. 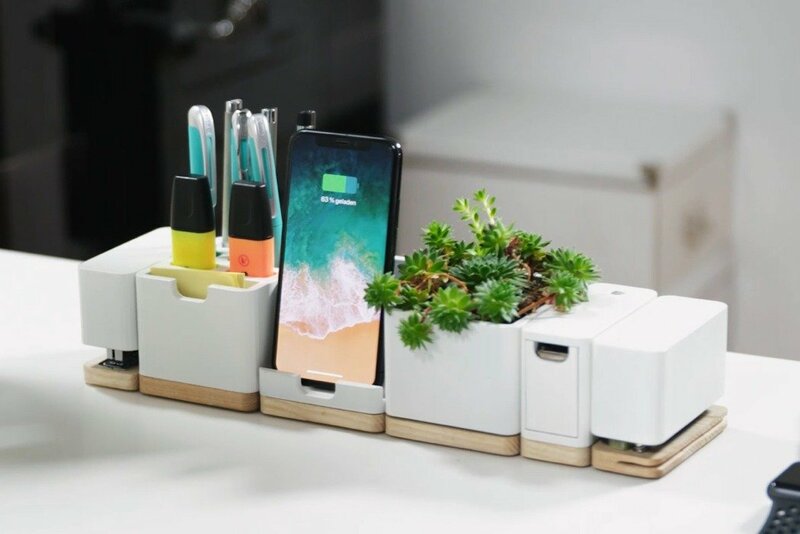 This all-in-one workspace organizer comes with a wireless charger and all essentials to stay organized and productive. Re:ease wants to “release” your desk from all unnecessary stuff and motivate you to only have those items at your workspace that you really need. 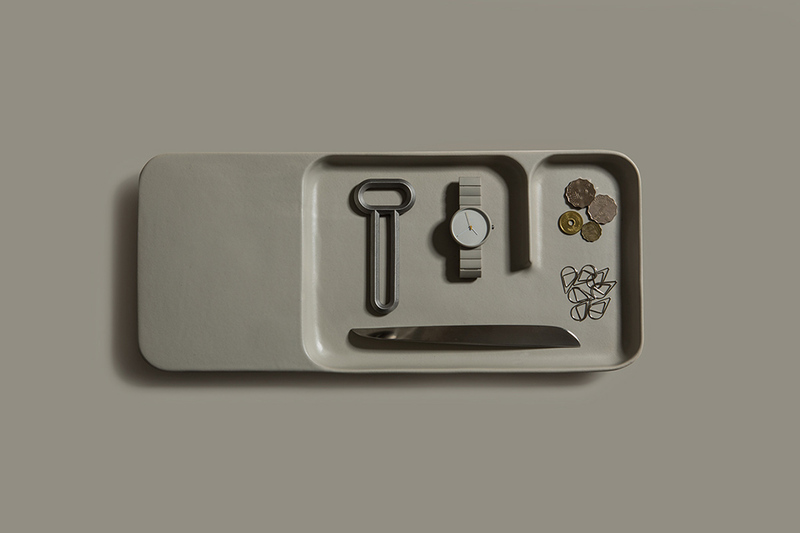 With a beautiful and simple design Re:ease adds into every existing workspace and delivers all the redesigned office tools you need for your everyday work. 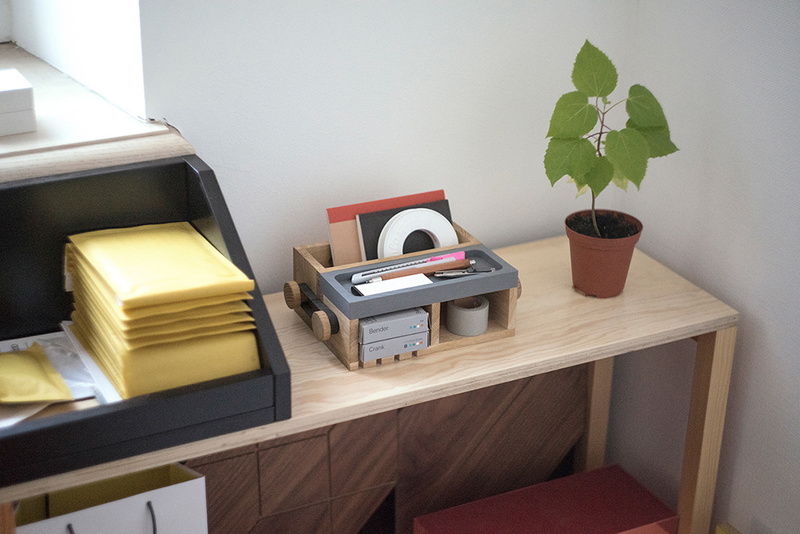 Working at a disorganized workspace also creates a disorganized headspace. 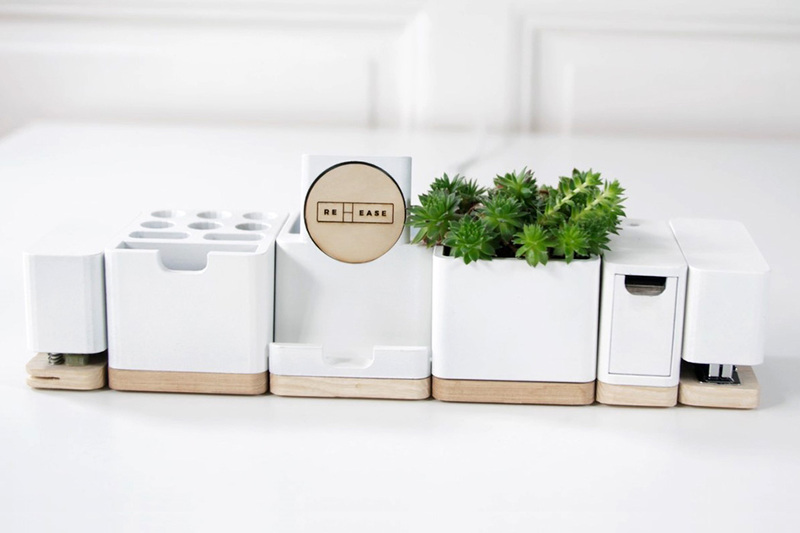 Re:ease channels a minimal Scandinavian/Nordic design, with its use of wood and white, and of geometric shapes that come together perfectly. 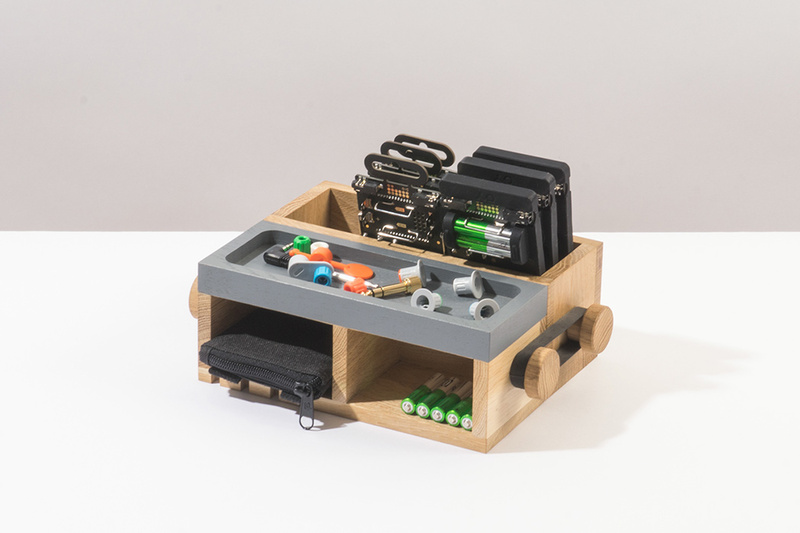 Small magnets make sure everything stays in place and allows you to combine all modules into one beautiful work station. 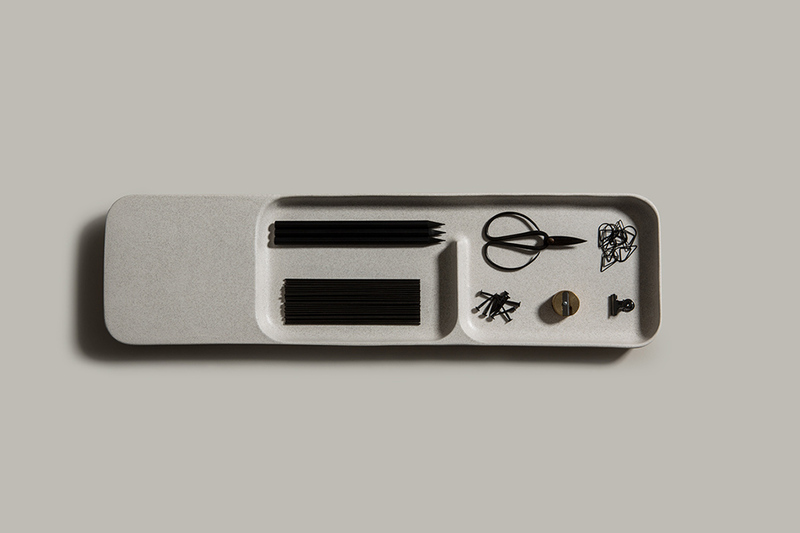 Pen, Note and Business Card Holder. 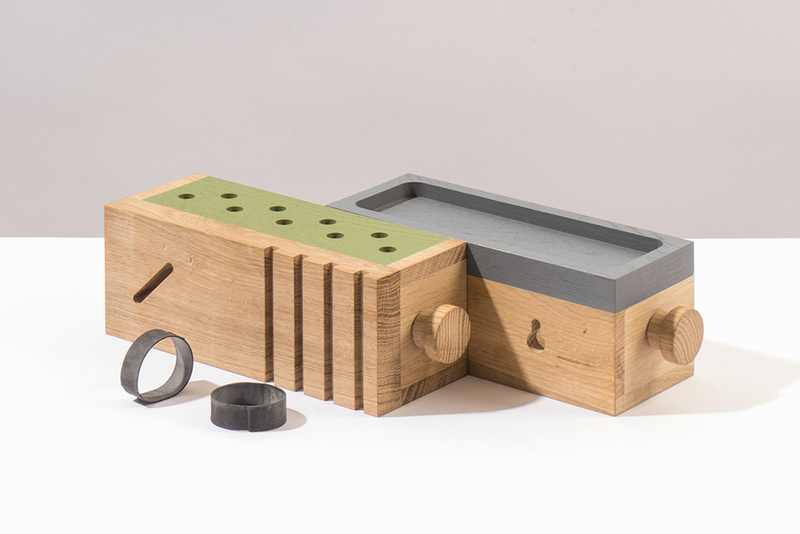 Choose from locally grown ash wood or hand crafted concrete. 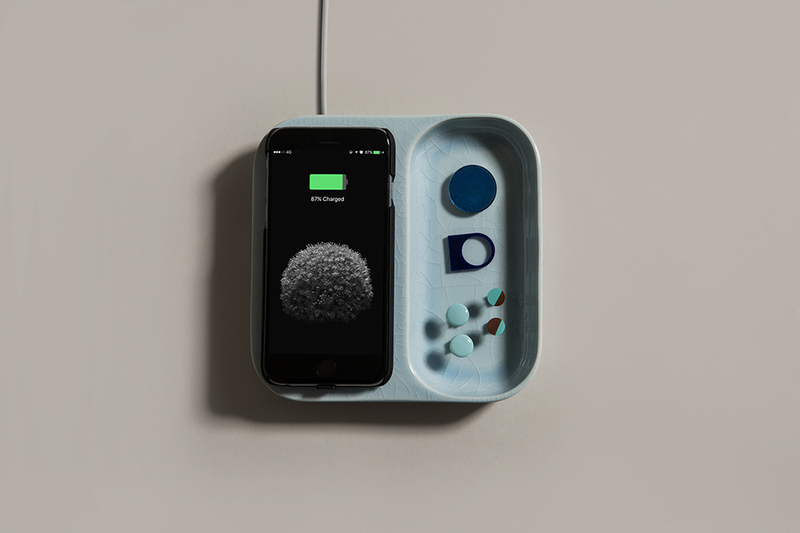 If you’re like me, you’ve got all kinds of crap sitting on your bedside table – a phone, watch, charging cables, and other miscellaneous stuff. I always find myself reaching over in the middle of the night to check the time on my phone or watch too, and there’s usually a bunch of fumbling around in the dark. What I need is a nice way to organize all of that stuff. 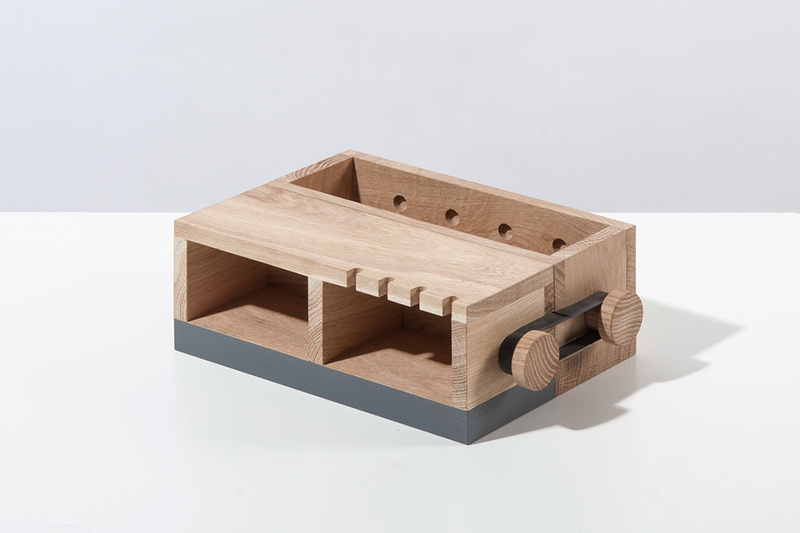 Look no further than Jigsaw Furnishing’s CatchAll bedside docks. Each of their docks is made from two pieces of custom cut, high quality plywood that interlock, and provides places to dock your phone, hang your watch, hold a wallet, keys, jewelry, spare change, and a pen. I’m sure you could figure out other uses for it as well. 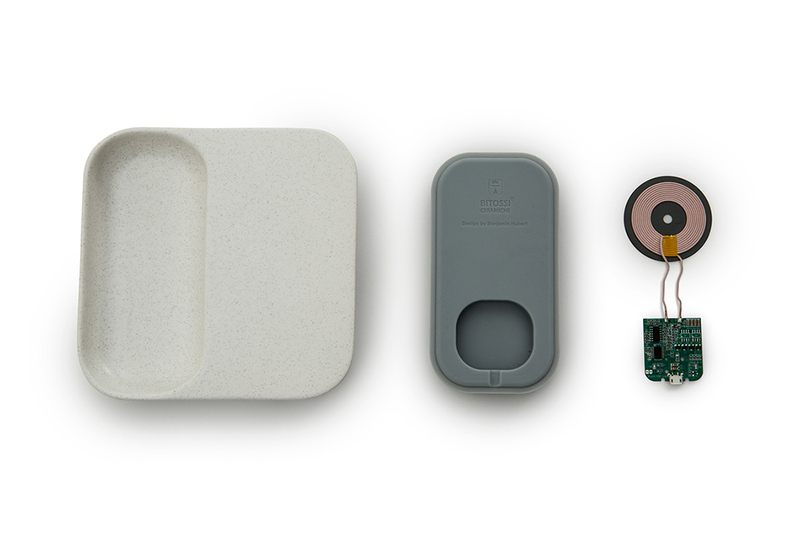 If you’ve got an Apple Watch, they make a special version with a cutout for its magnetic charging cable too. I definitely need that one. 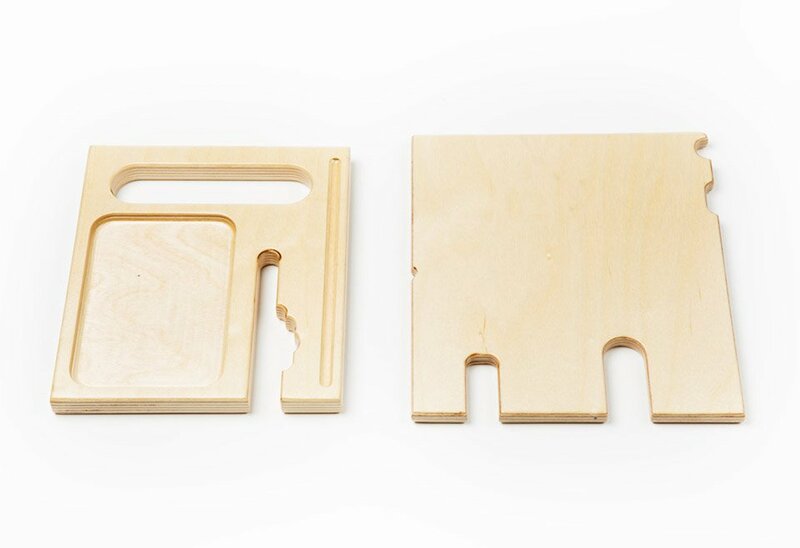 Best of all, Jigsaw’s docks are reasonably priced, going for just $29.99 each. You can find them for sale over on their Etsy shop now. 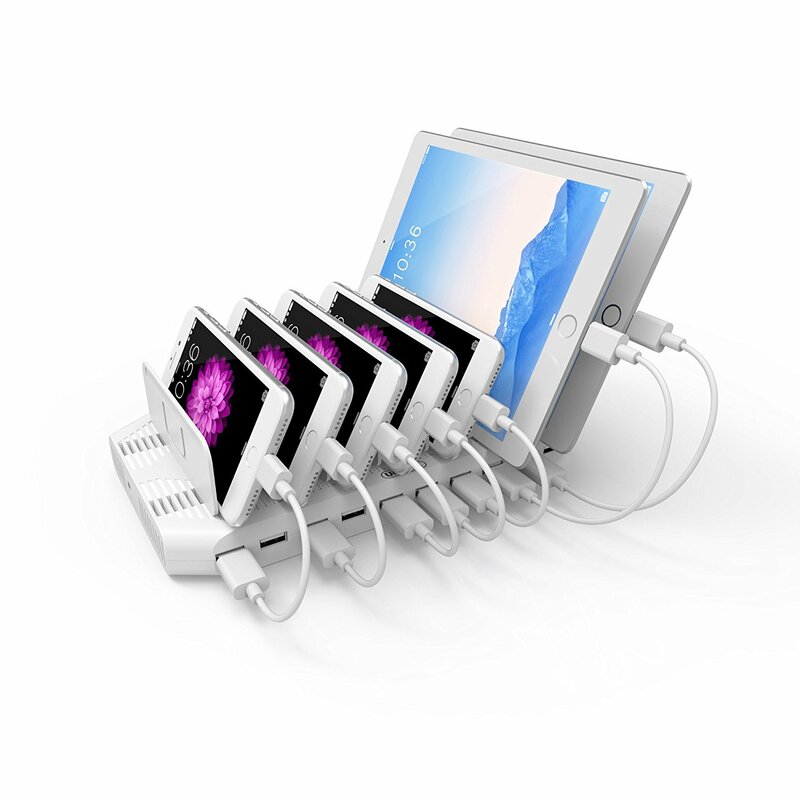 Do you have lots of phones, tablets, and other rechargeable gadgets in the house or at the office? 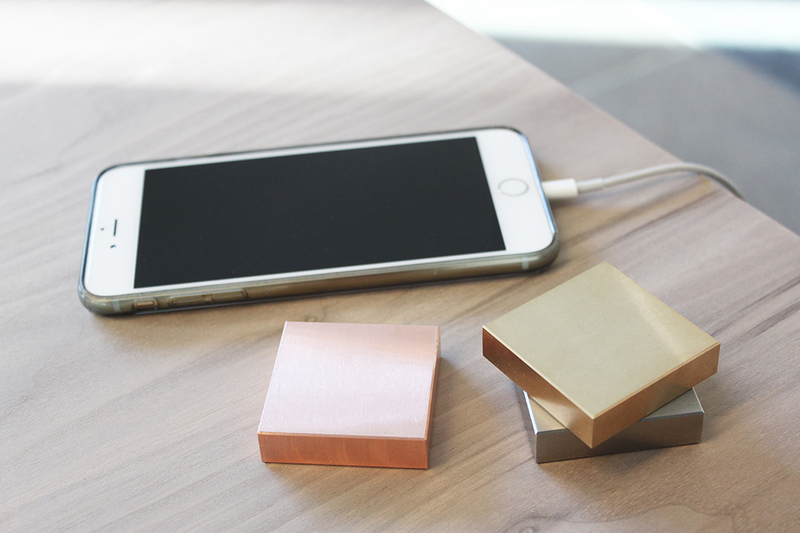 Here’s the solution to all of your charging problems. 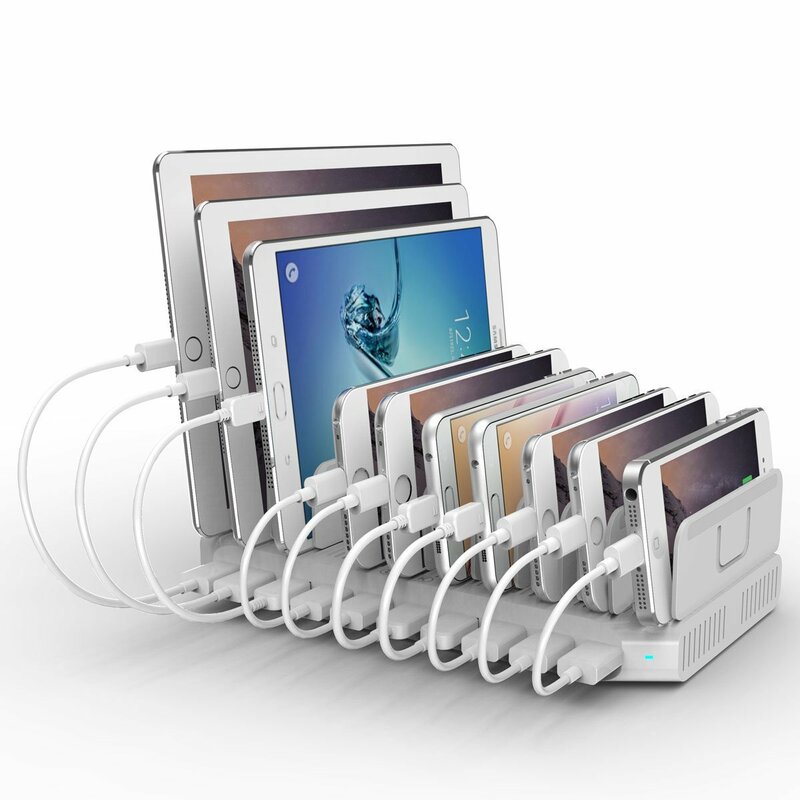 Unitek’s 10-port charging station can juice up two handfuls of USB-powered devices at once – even tablets and larger smartphones. 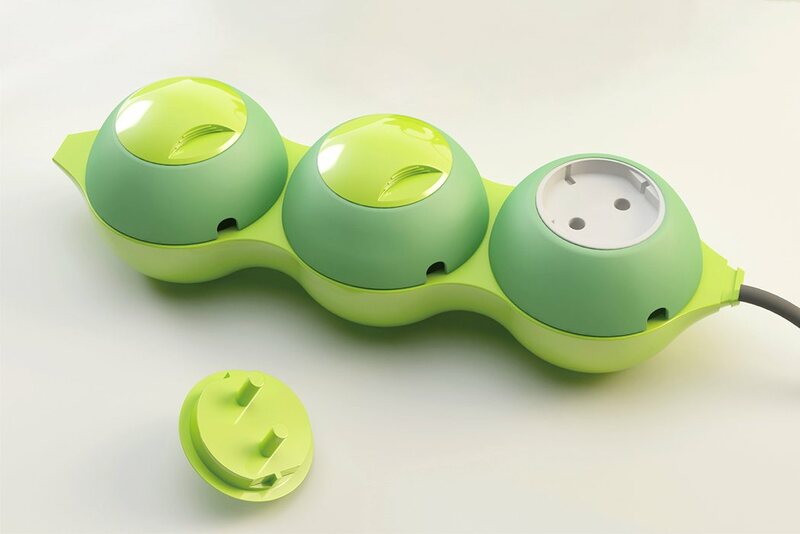 Its 10 ports can provide 5 volts at up to 2.4-amps each. 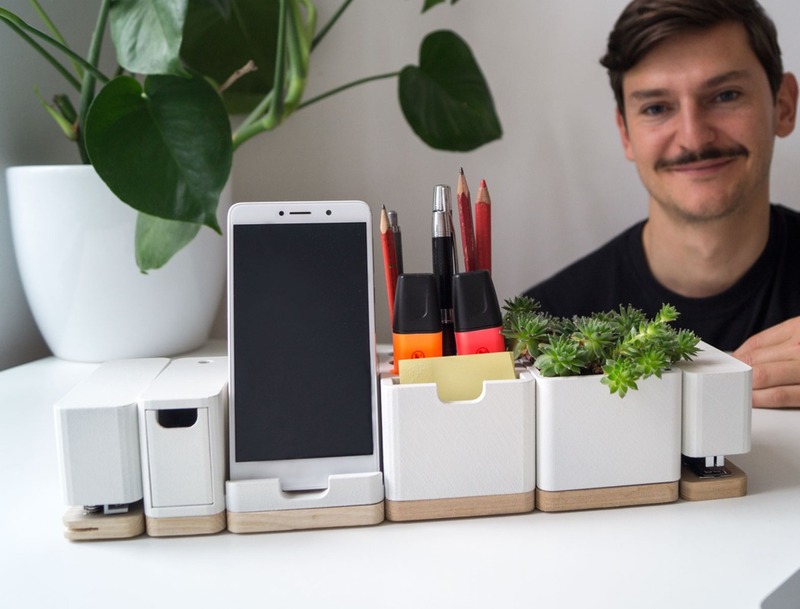 To accommodate all of your devices and keep them neatly organized, it comes with dividers, which can be adjusted based on the size and number of gadgets you have. It’s currently on sale for just $39.99(USD) over at Amazon, and if you want to keep things super tidy, you’ll want to add on some short cables, since those aren’t included. You can find a 5-pack of stubby MicroUSB cords for $7.99, and a 6-pack of short Lightning cables for $12.99. If you were to buy a vintage Leica M3 rangefinder camera, you could expect to pay at least $600 (USD) on eBay for a decent one. They aren’t cheap. But if all you want is to display it on a shelf as room decor, you don’t have to pay that much. 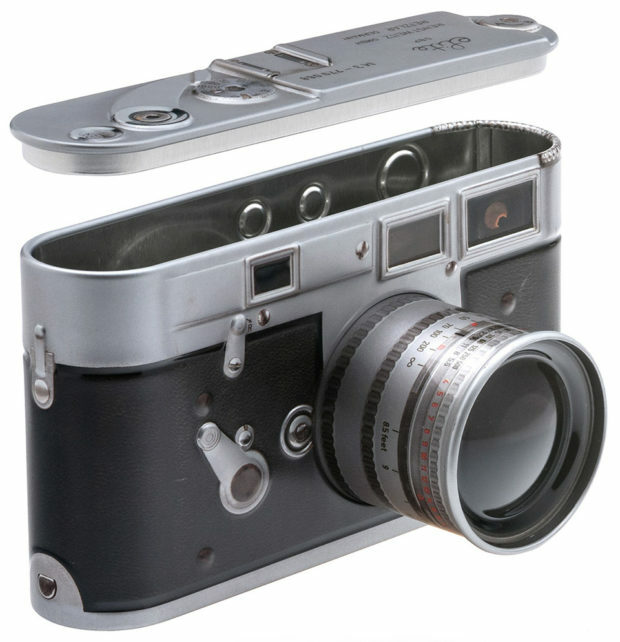 This Leica M3 replica looks like the real thing from a distance, and it will only cost you $40. And this version is much more versatile than the real thing. 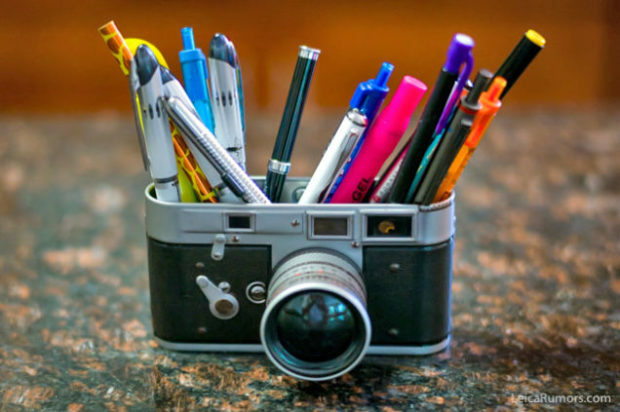 It may not take pictures, but just take off the lid, and you can use it as a desk caddy to store pens and other office supplies, put candy inside, whatever you want. They’ll even hold your old rolls of 35mm film. Leica Rumors only has a limited supply of these, so you’d better hurry if you want one. As useful as multi-tap power extensions might be, they will inevitably leave your wires a mess and your aesthetic a total wreck! 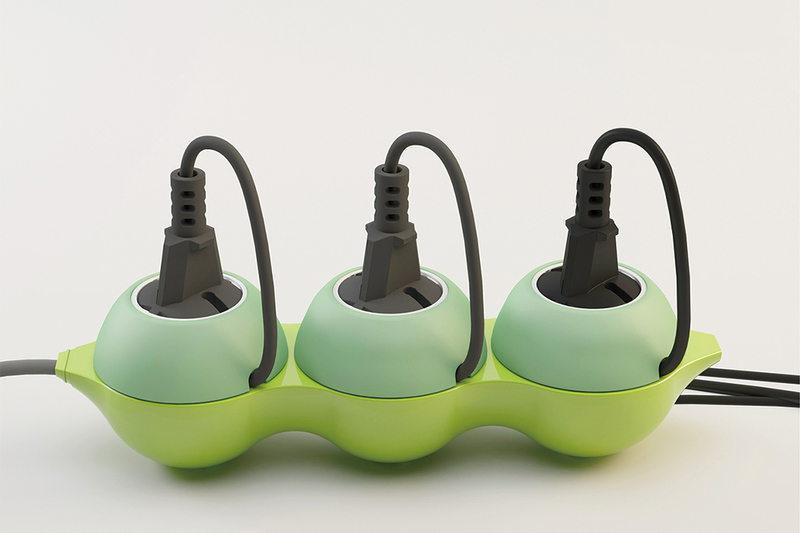 The Arrangement PEA offers one simple solution for tidying up cables directly on the unit. 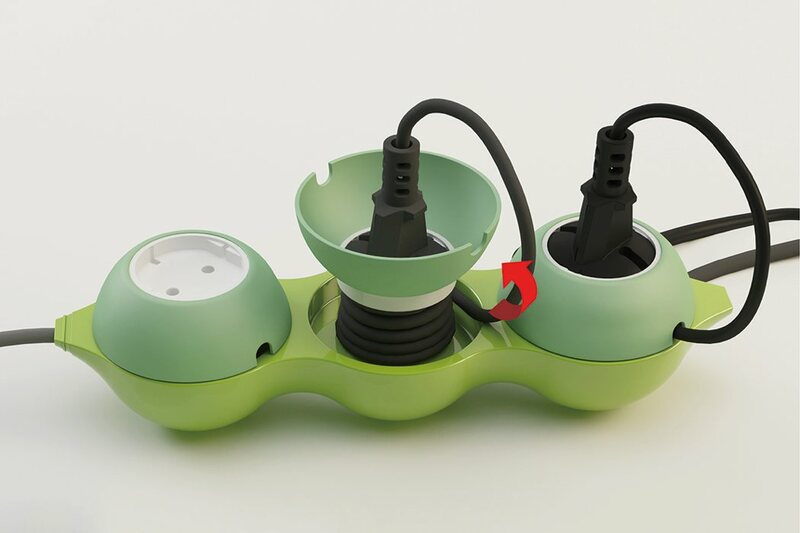 While the base is made from hard plastic, the cap covers are made with a malleable silicon material that can be easily flipped and inverted. 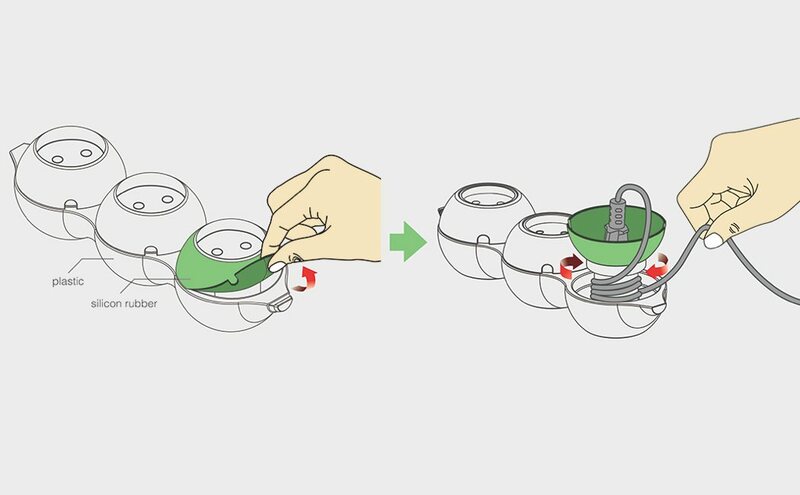 To use the Arrangement PEA, simply flip the cover upwards to expose a spool – then, wind the wire around the spool before flipping the cover back into its original state. The wires will be hidden and kept clear of the surrounding area! 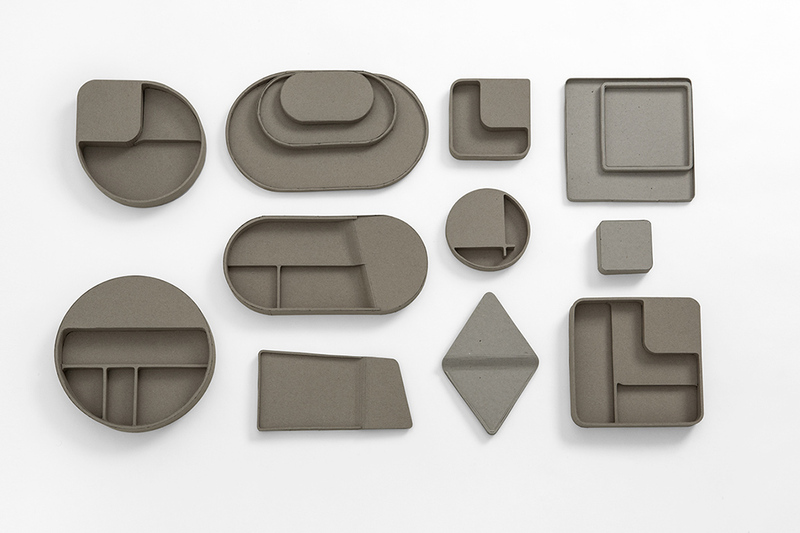 Arrangement PEA is a 2015 Red Dot Award winner. As you scroll through the photos of this design, called MTO, you’ll notice the most subtle differences. Take a closer look and you’ll see that these slight changes also serve vastly different purposes! 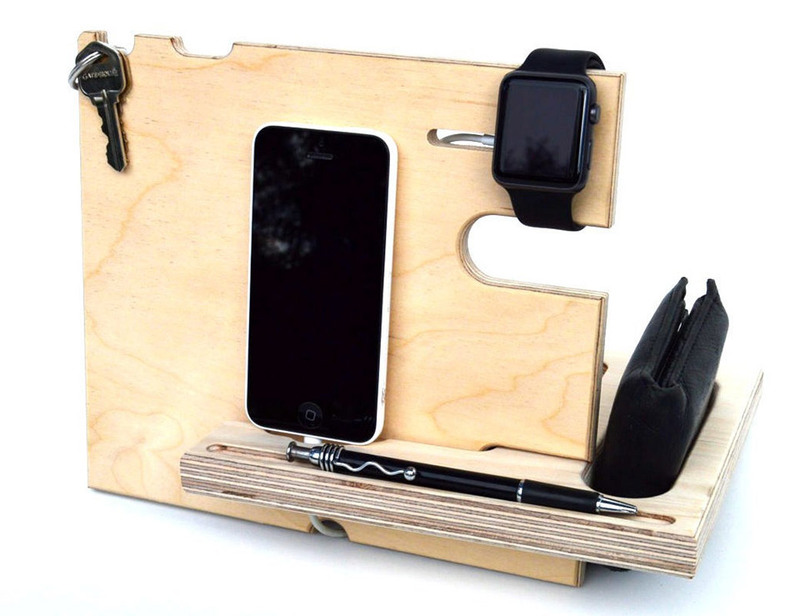 That’s the beauty behind this multifunctional office organizer (get it? MTO!). 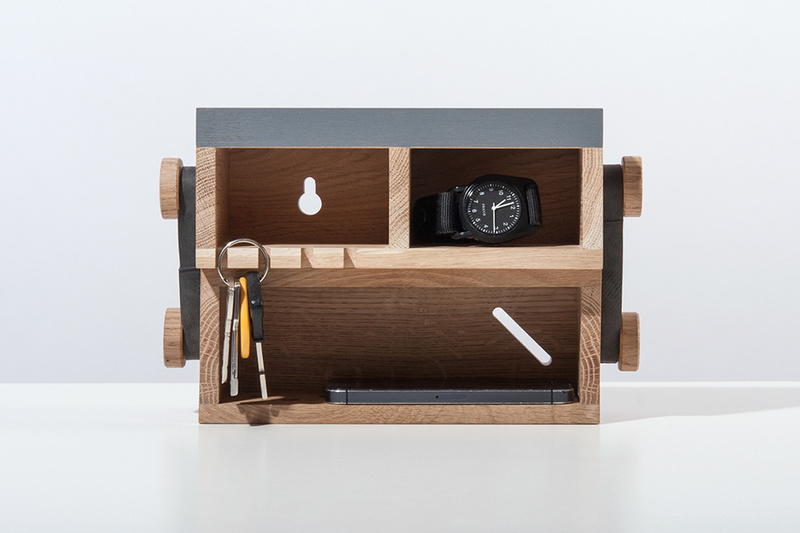 A simple turn of the sides changes the functionality of the organizer, making it possible to customize it to your exact needs. 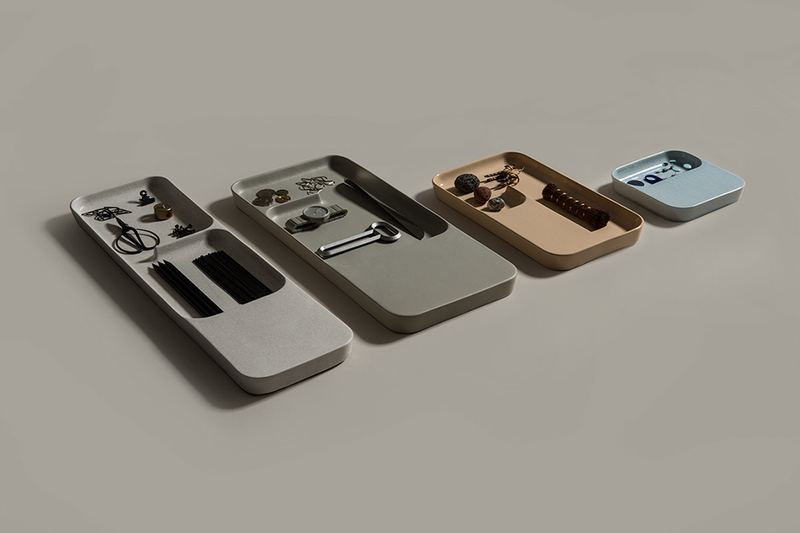 Choose between different variations including money slot, key box, stationary kit, cable organizer and more! 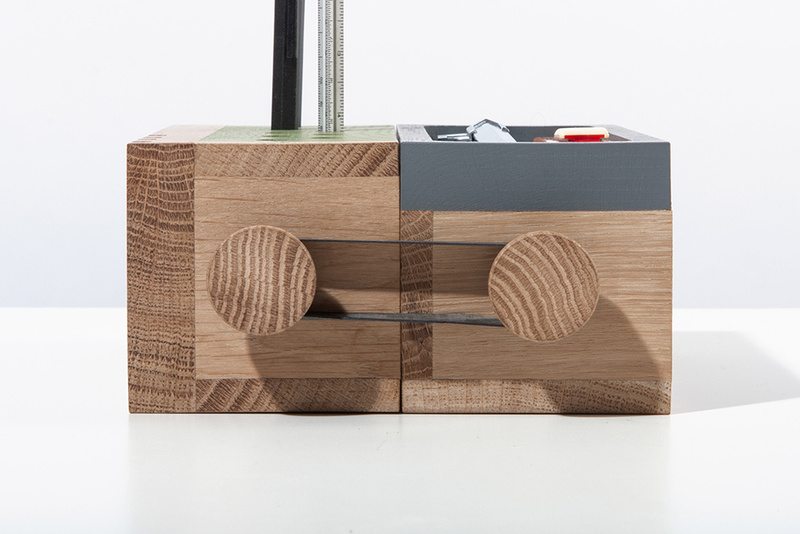 Handcrafted from solid wood, it maintains the same funky aesthetic no matter which combination you choose. 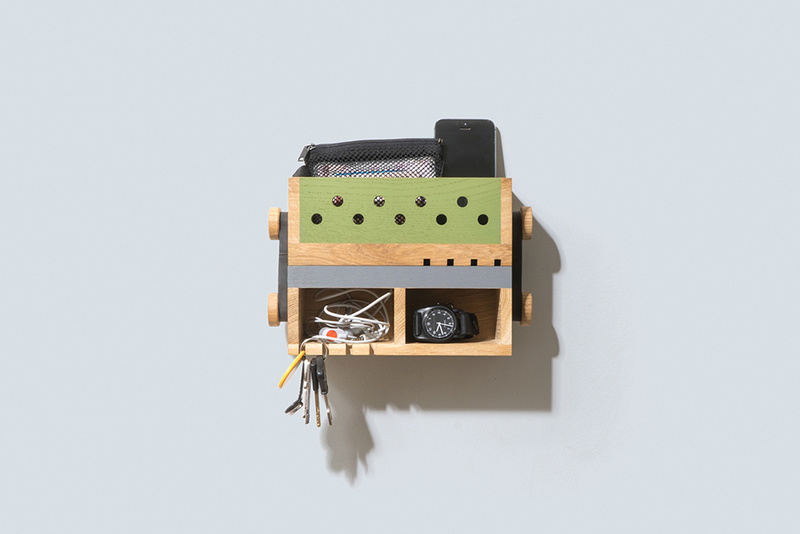 Better yet, you can use it everywhere from your desktop to your entryway wall for instantaneous organization catered to your exact requirements. 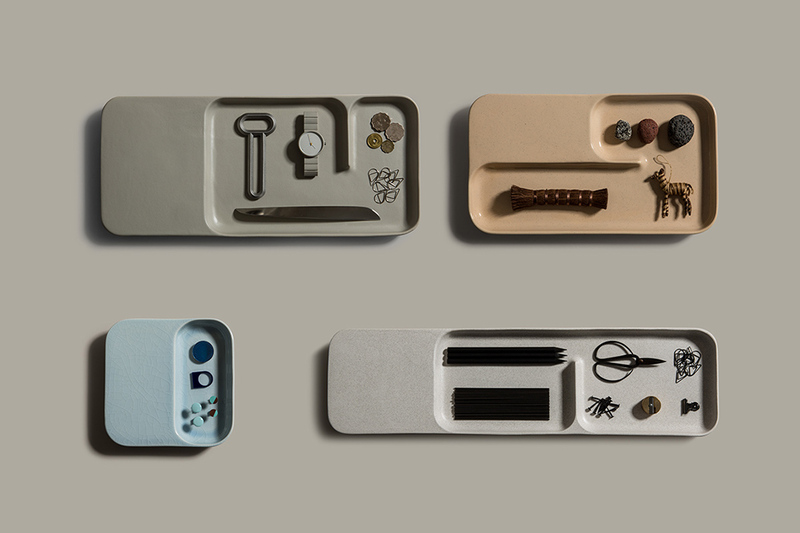 A little tray can go a long way to keep your knick knack, keys, phone and more organized! 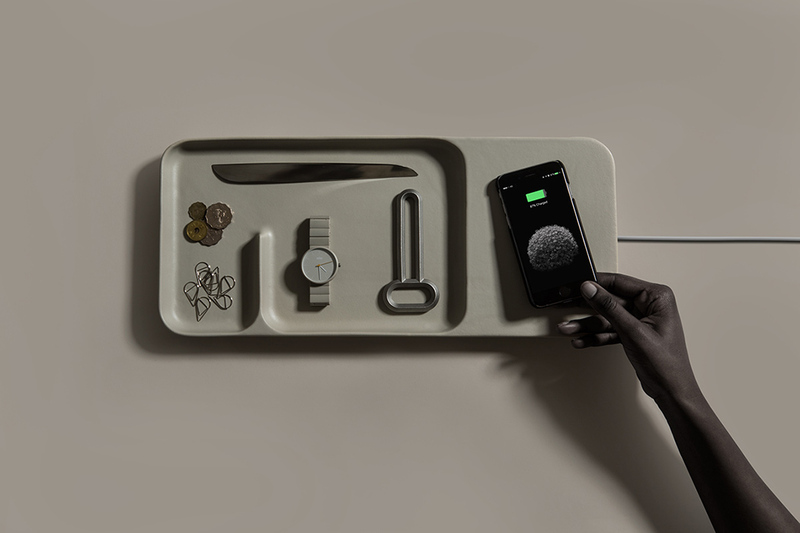 Now, Layer Design’s Charge Trays take things a step further. 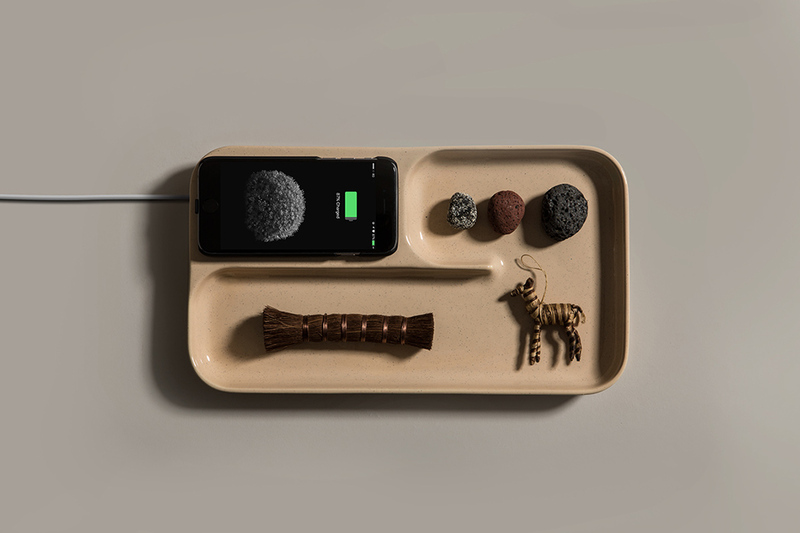 Though they look as simple as the next tray, these are enhanced with wireless charging functionality so you can leave your everyday items in one convenient spot and not worry about whether you’re smartphone is charged when you go to pick them up again! 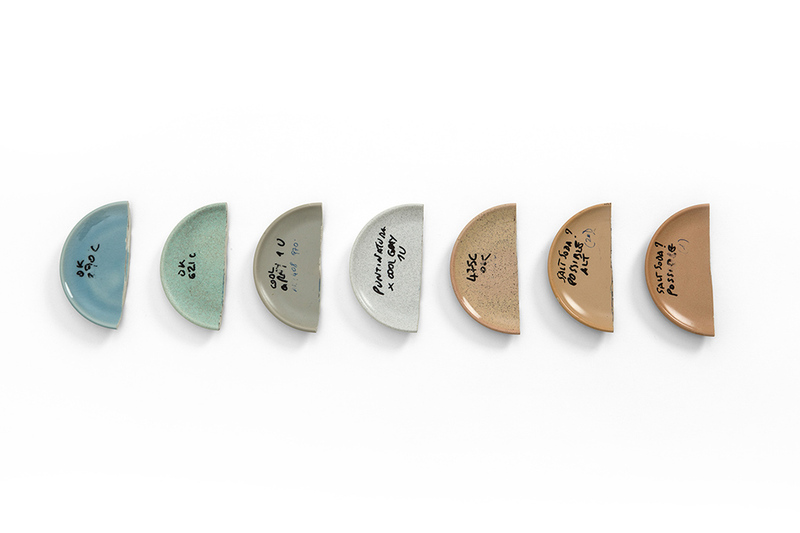 Crafted from high quality ceramic, there are a variety of shapes, sizes and colors for every user’s unique needs. I’m sitting here staring at my messy iPhone charging cable with disdain as we speak! There simply hasn’t been a solution for cleaning up the cable that I find aesthetically appealing… until now! 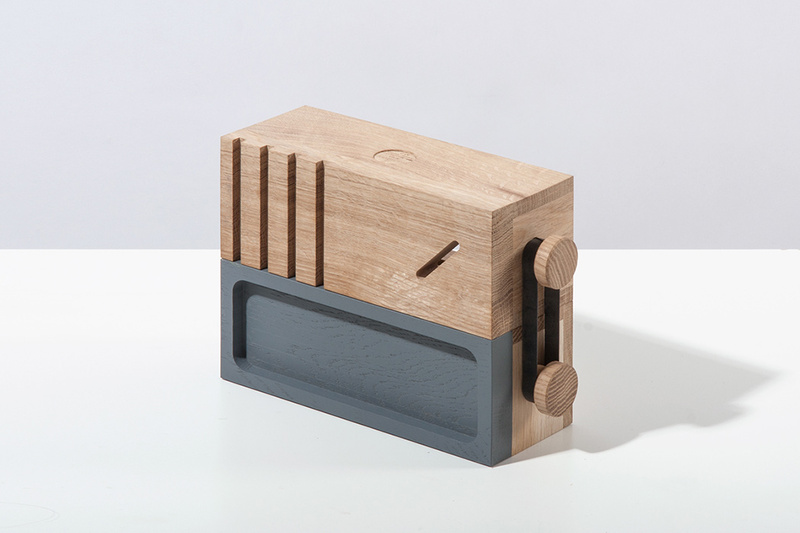 Unlike clunky stick-on or screw-on cable management clips, Stay is a minimalistic solution that uses magnets to hold the cord in place. 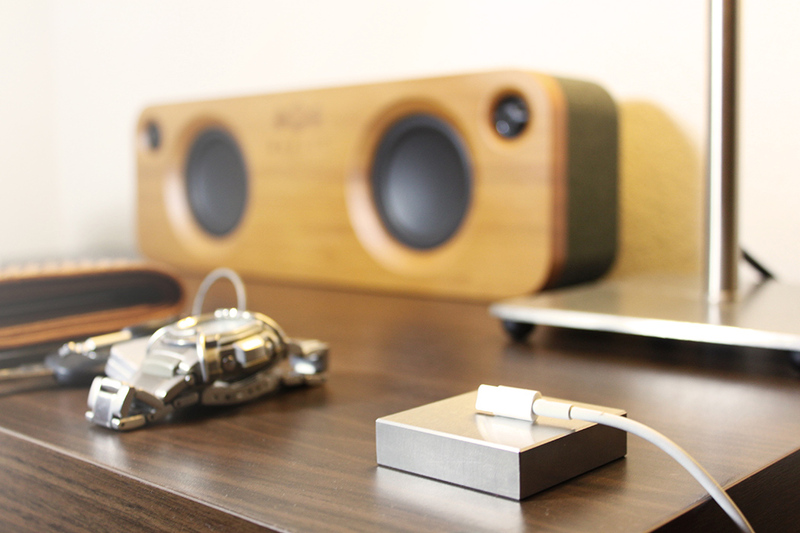 Simply place the metal object on your desk top or any other surface for a stylish way to keep your cord under control! DO WANT. 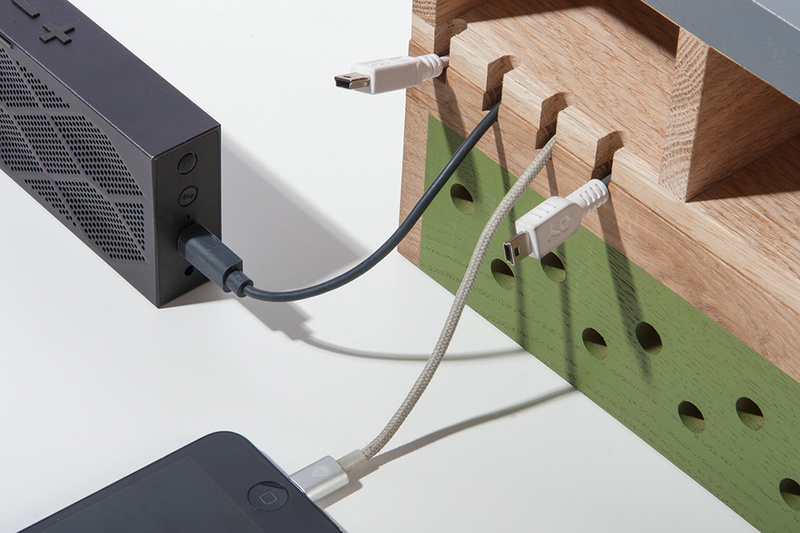 Keep your cables from falling off your desk with the MOS Cable Organizer. 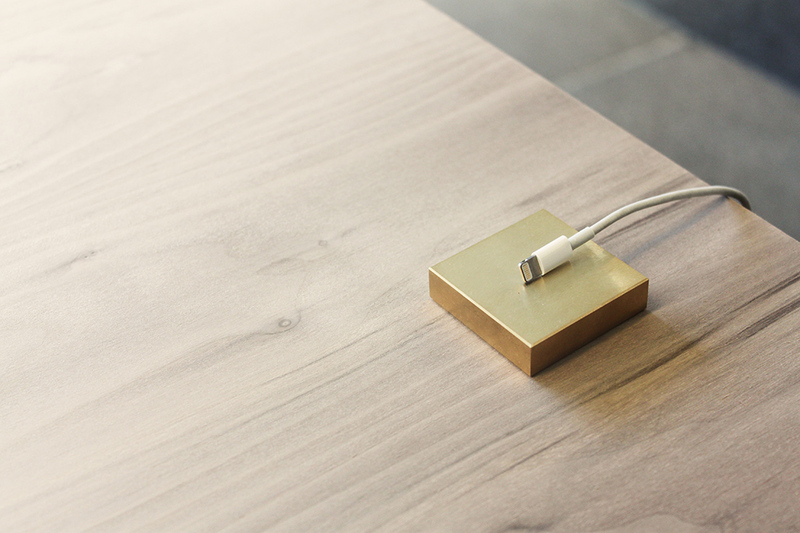 It’s sleek and streamlined and smartly holds cables in place using the power of magnets. 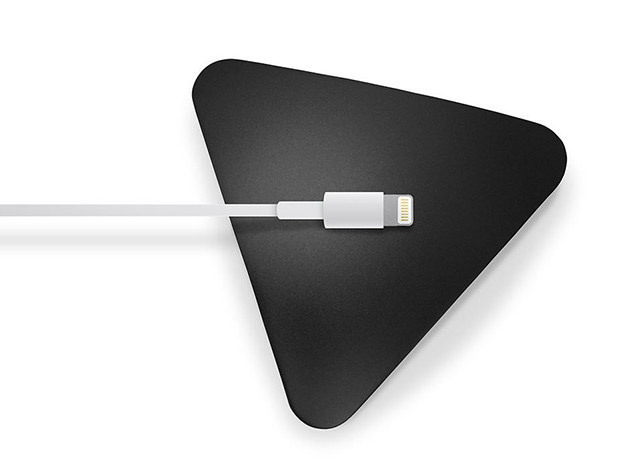 The base holds to your desktop using microsuction, which holds firmly without leaving marks. It can also be wall mounted. 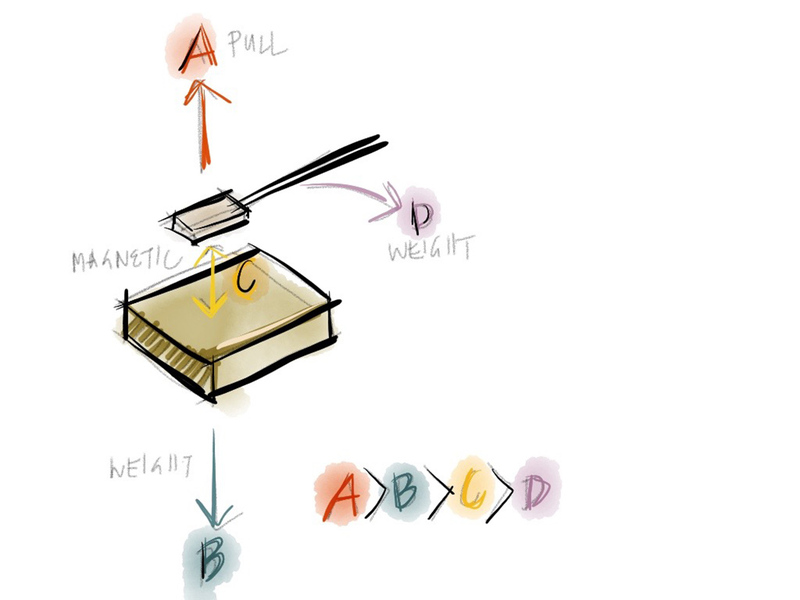 And in the case that your cable doesn’t have magnetic metals in its tip, they also throw in three magnetic cable ties which work with any cable. 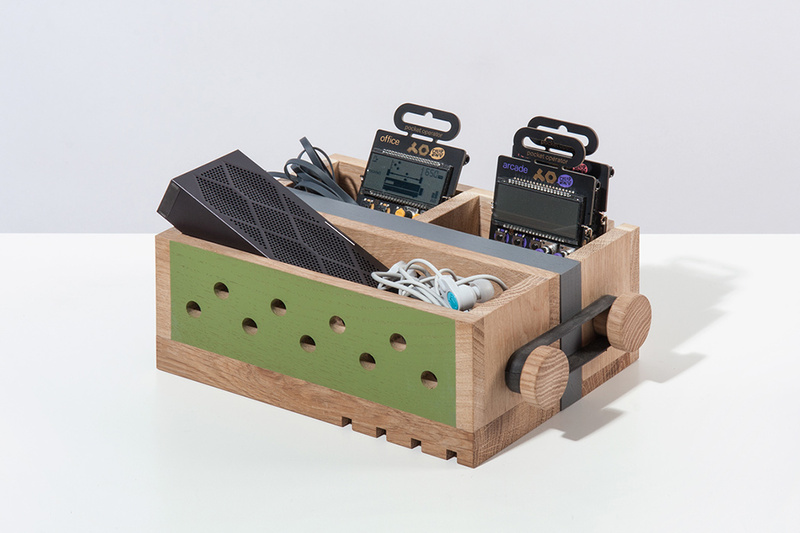 The MOS Cable Organizer normally sells for $25(USD), but we’ve got it in the Technabob Shop for just $11.99 for a limited time. Do your keys constantly rattle around in your pocket and poke you in the thigh? Then you need the KeySmart 2.0. 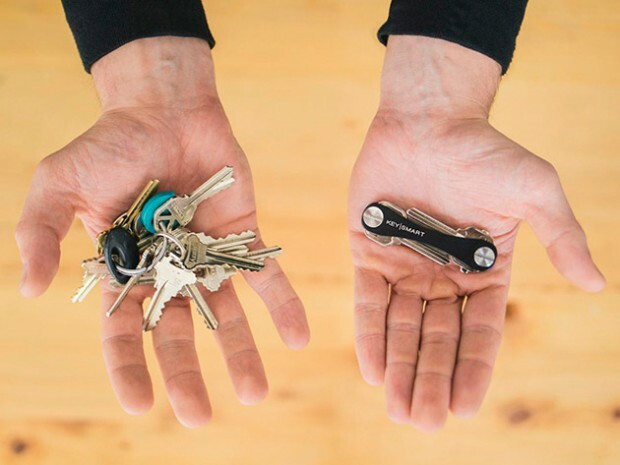 This handy key organizer keeps all your flat keys under control in a tidy package that fits neatly in your pocket. It’s an awesome everyday carry for taming your keychain, and it’s yours for 26% off. 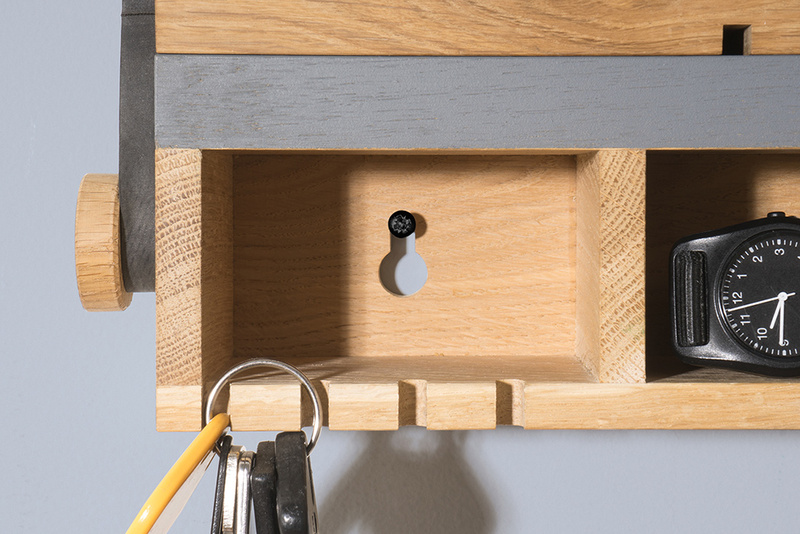 When outfitted with the expander, it can actually hold up to 10 keys in the space that you’d normally need for five. And you don’t have to worry about the KeySmart falling apart – it’s made from aircraft-grade aluminum along with stainless steel hardware. 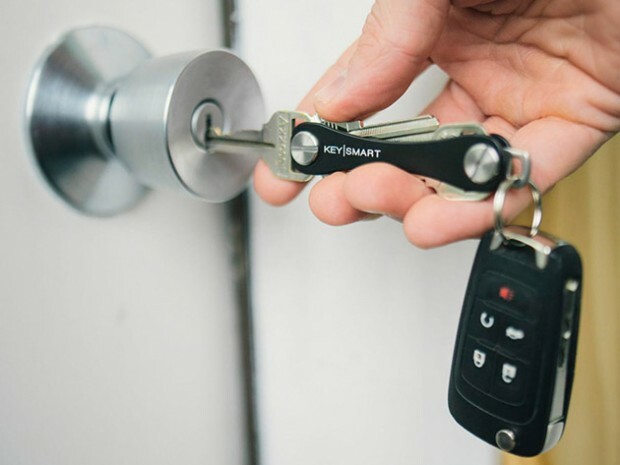 Head on over to the Technabob Shop today, where you can grab the KeySmart 2.0 plus the Expansion Pack for just $16.99(USD).